Recently The Yeast Bay, a small artisanal yeast company out of San Fran (also headed up by a fellow Badger! 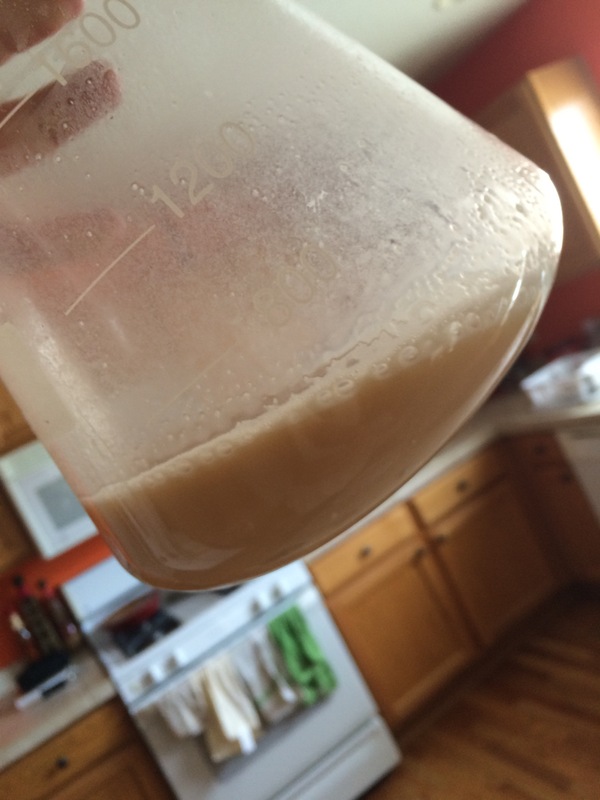 ), started marketing a strain called Midwestern Ale yeast. Being a lover of all things New Glarus, and, having undergone multiple iterations of trying to clone Spotted Cow, I was extremely excited at the possibility that this could be Dan’s famous kolsch strain. After a few back and forth emails with head yeast expert Nick, in which he gave me no information on the source as expected, I came to the conclusion that this was probably not the New Glarus strain I’ve tried to grow up many times. However, being from the Midwest I was still very intrigued at this new strain and quickly purchased a vail to try. To compare two beers made from the exact same wort in a split batch one fermented with Yeast Bay’s Midwestern Ale yeast and the other fermented with Yeast Bay’s Vermont Ale yeast. For this beer I will brew something similar to Bell’s two hearted, one of my favorite beers that I miss living in Colorado (also I recently came across a pound of centennial so I thought this would be an appropriate way to use it. The night before brewing I bought my grains and water. 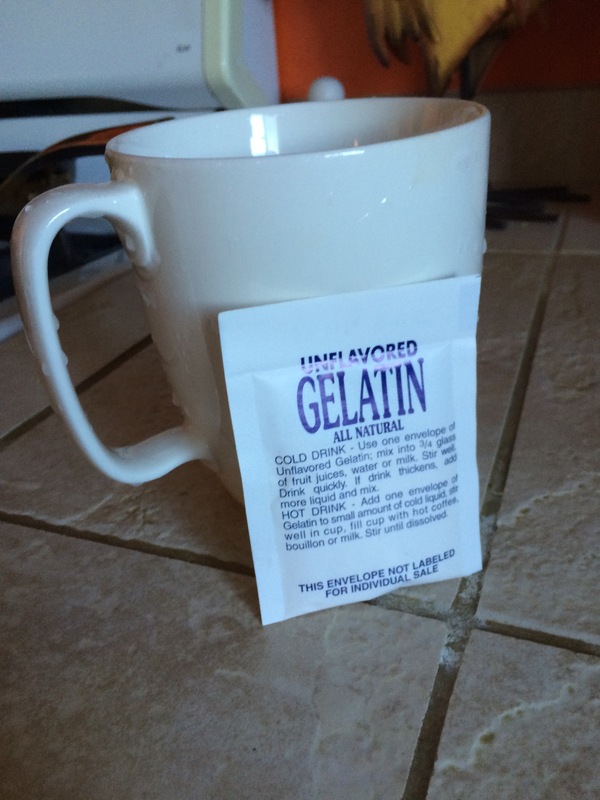 The next morning I woke up early heated my strike water, brewed a pot of coffee, cooked eggs and mashed in. The mash sat for 60 minutes finishing at 148 degrees as is normal for my system and hitting a PH of 5.2. 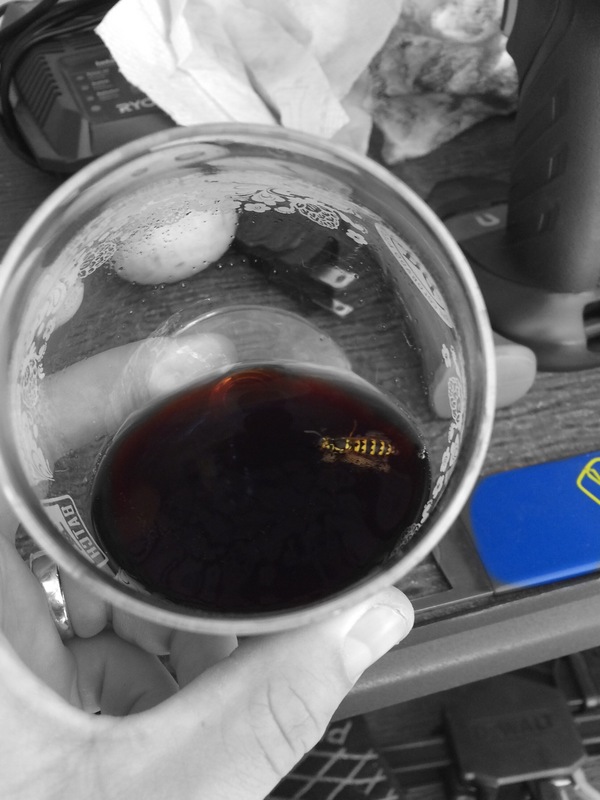 This little bee decided he likes Bourbon County Brand Stout just as much as me, oh well I can share the good beer. After the mash I collected sweet wort on top of the ctz (Ctz never ceases to amaze me with its dank), started the boil and did some chores around the house. I added hops as prescribed and chilled the wort once done. After the wort was chilled I added both of the starters I had made ahead of time saving 100 billion cells of each for later brews (I’m hoping Midwestern Ale yeast will become my preferred house yeast). 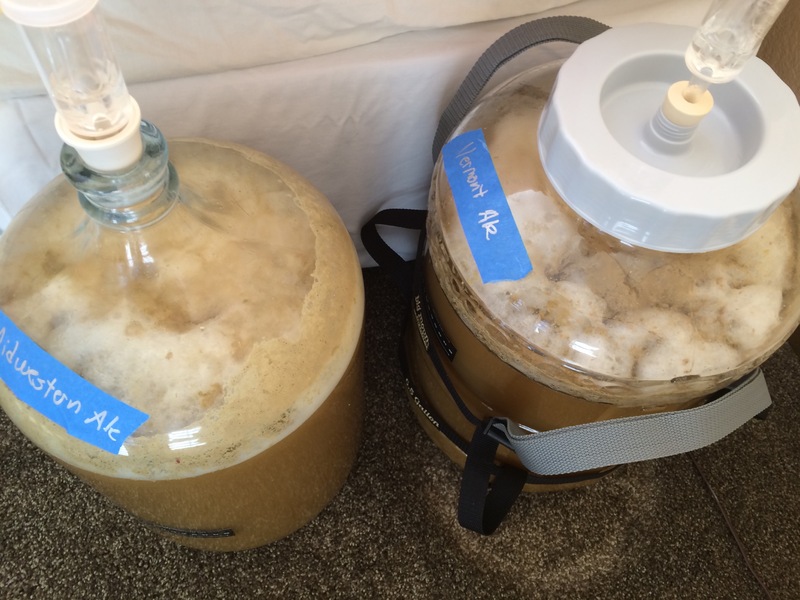 I placed both of these beers in an unused upstairs bedroom which maintains 62 degrees this time of the year (Note: Normally I would ferment in a temp controlled chamber however it was occupied at 80* fermenting a sour, and I’ve had a lot of success fermenting in Denver during this time of the year at ambient). 12 hours post pitch both were showing signs of fermentation. Shortly after this the Midwestern ale beer shot up a F ton of krausen (making me wonder if this strain came from a kolsch or hefe background). A few drops of fermcap-s ensured I had no mess, I added that to the Vermont ale as well to ensure consistency. After 10 days both beers were sitting FG of 1.015 (though only Vermont shown). 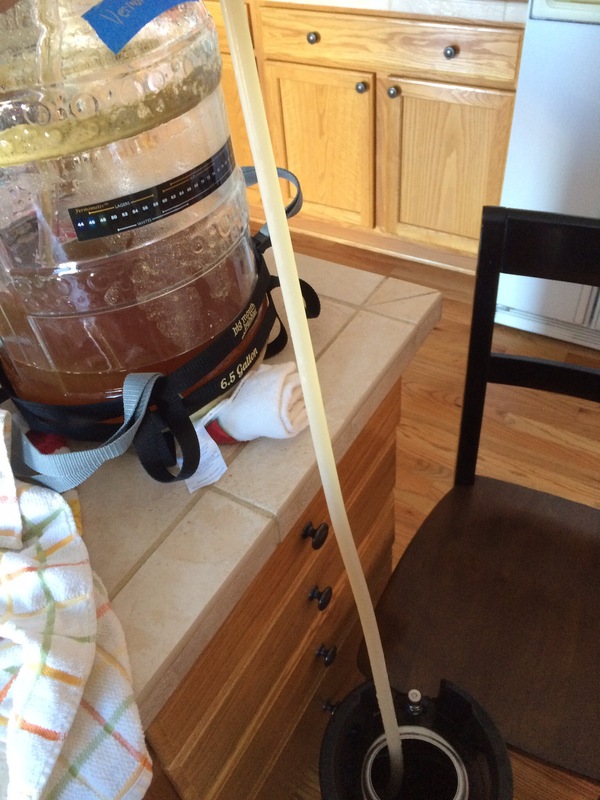 I crashed both beers and added gelatin and kegged. 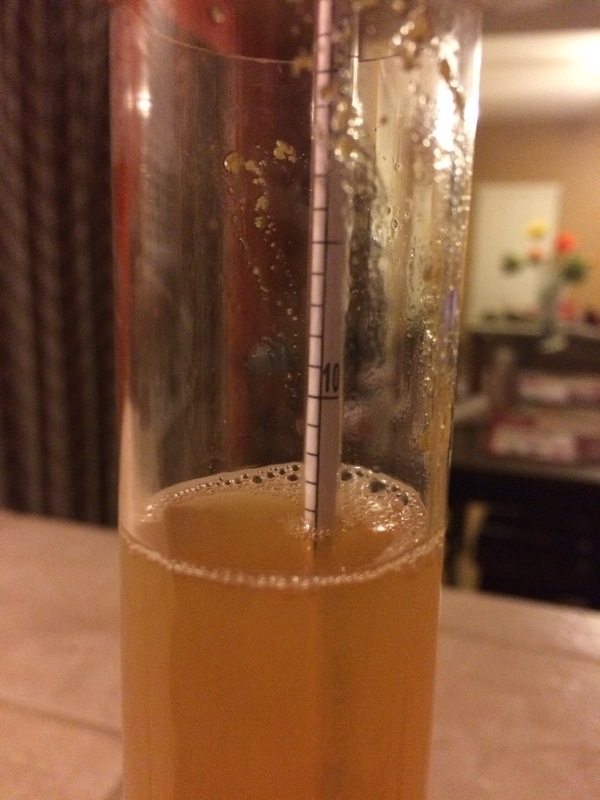 A side note for anyone wondering the temperature reached during ambient ferment (because I too tend to worry about these things), I closely monitored it: 62 at pitch, 64 at peak krausen, 62 at four days until crashing. I’ve had these beer a couple times now and am very pleased with the results. 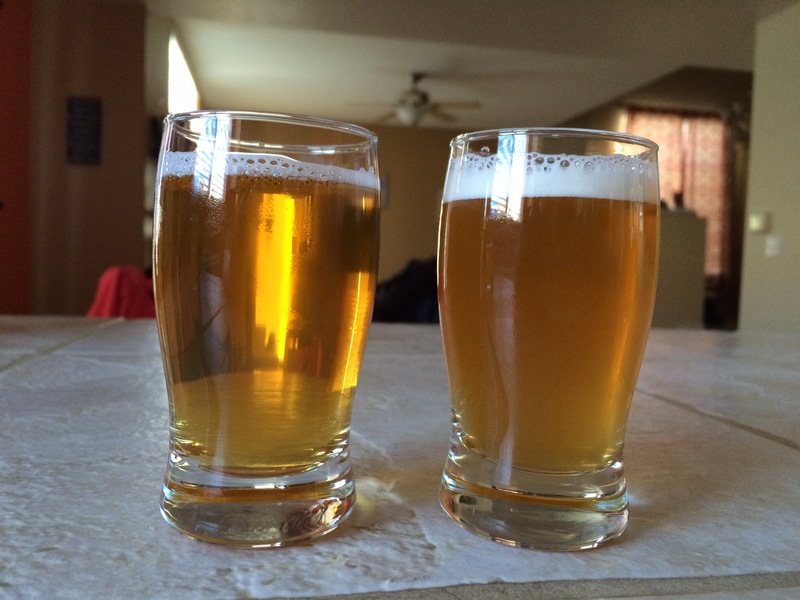 These two beer have been noticeably different from my initial tasting out of the fermentor. To begin the Midwestern ale has a more muted aroma, the floral, lemony notes of the centennial are there, but it’s a modest scent. The taste of the Midwest also follows the nose, smooth bitterness, hints of maltiness and a very nice bright flavor. There are no muddled notes in the Midwestern ale,the hops, malt, and yeast all taste very clean. Also this beer is brilliantly clear as the picture shows. The Vermont ale is nearly the opposite of the Midwestern ale. The aroma is just bursting with fruit and almost a minerally hop bite. The taste of the Vermont ale also tends to follow the nose, it is a sharp flavorful hop note. The bitterness is there in seemingly more effect than the MW ale. 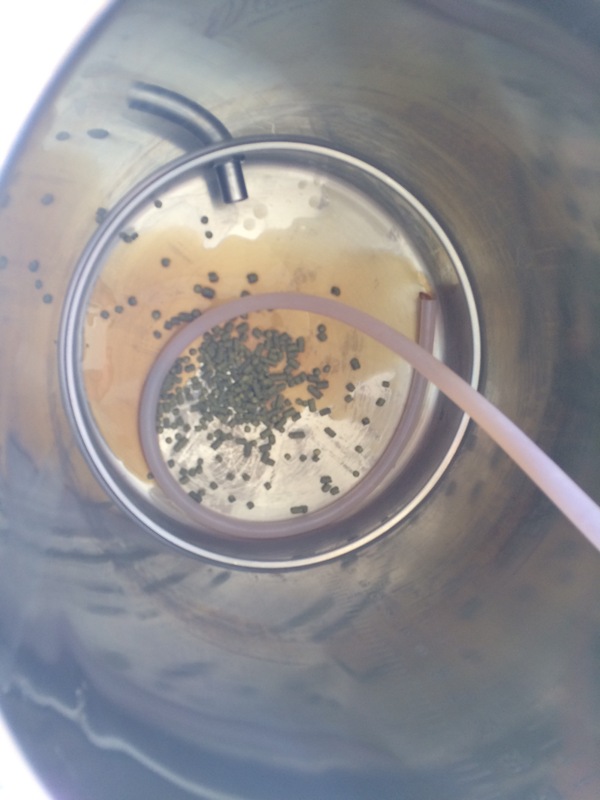 The flavor is much more hop focused and certainly a yeast flavor comes through. Though this beer was fined the same as the MW ale, at the same temp, in the same dose for the same time it didn’t become as clear. This of course makes me question if I f’d something up, but probably, maybe, this strain just isn’t very flocculant. Overall thoughts: I find myself going back to the MW ale more. The Vermont ale tastes more like I’ve come to expect an IPA to taste, and it would certainly lend itself to producing a massively hopped DIPA. The Midwestern ale is smooth, balanced and complex. When I think about these yeast strains in the context of their likely breweries it makes sense the Vermont ale is used to make heady topper and that Midwestern ale is more of a house strain. 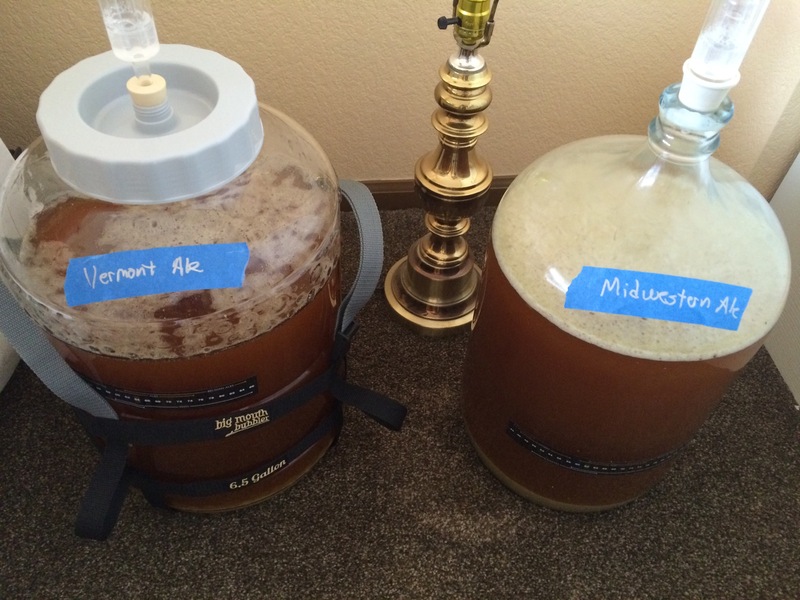 That being said I LOVE MW ale and will be adding it to my yeast fridge for styles I make with WLP001. 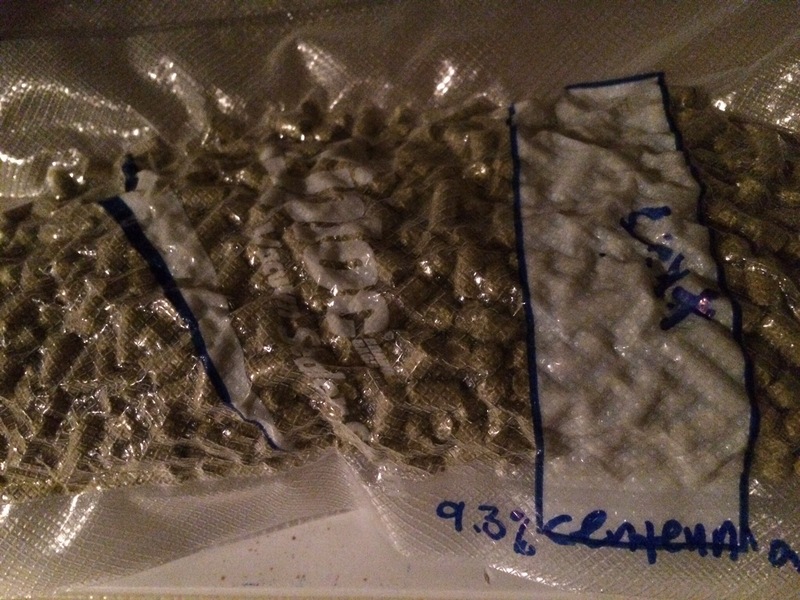 I can envision this strain as making awesome stouts, pales, Browns, pretty much any style that should be balanced. Vermont ale is going to get a little bit more experimentation from me, but it will likely replace WLP001 for my IPAs and Red IPA. It seems to add so much more to the hops than cal ale which just seems to get out of the way. Personally I’ve never grown fond of WLP090 though I know a lot of folks swear by it, I believe that Vermont excentuates a different type of hop character than San Diego super yeast. Please feel free to email me or post responses with questions or experiences with these strains, or ideas for new comparisons. The Yeast Bay’s description of the Midwest Ale yeast sounds like Bell’s house strain to me. “…this yeast is great for any porter, stout, brown, amber, IPA, pale ale, or American wheat beer.” Sounds like a yeast that would work in Two-Hearted and Oberon. That was the first thing that I thought when I read that description for Midwest. That, and the big krausen make me pretty sure that this is Bell’s. I live in Kalamazoo, and have used Bell’s yeast for a number of brews, and I always get a large, long lasting krausen when I ferment with it. Definitely a strain that I try to keep on hand. Bell’s doesn’t distribute to Mass where I live. I brought back a sixer of Oberon from a recent vacation. I saved the sediment and have been meaning to try and step it up for awhile. If that doesn’t work at least I have a Plan B now. Thanks for the comment, I certainly enjoyed this strain. @Jason C.- That Oberon is getting pretty long in the tooth, considering they haven’t brewed it since August or so. 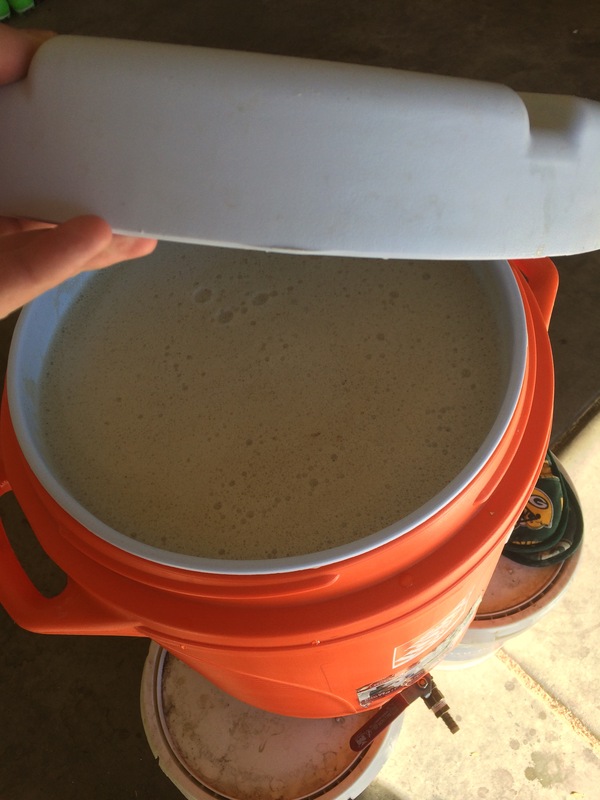 Go ahead and try to culture the yeast, but if you can come across some fresher Bell’s (they advise against using Two Hearted), you’ll most likely have healthier, happier yeast and better results. They recommend Midwestern Pale and Amber as well as Oberon. I’ve had success with Best Brown, too, but fresh Oberon has the most yeast.